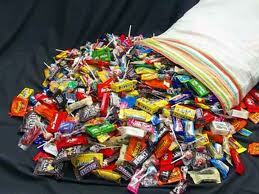 I love Candy! One of my favorite movies as a kid was Willy Wonka and the Chocolate Factory. Not only did I love the story and the songs, but I loved that opening scene when all the kids get free candy. I really wanted to be in that film. I had this WHOLE song memorized by the first time I watched this film. Anyways, with Halloween just ending, and me with a huge collection of candy, I wanted to share what my favs that I was able to get are. 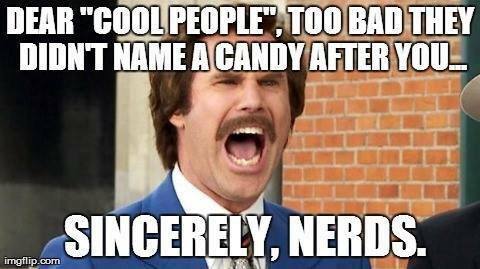 They also only come out at Halloween. Every other time they are impossible to find. 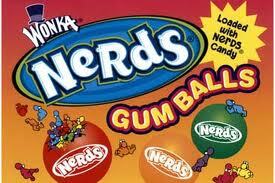 Now who doesn’t love Nerds? 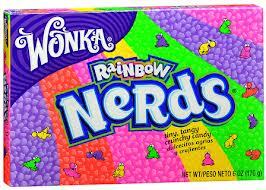 Nerds are one of my favorite candies, and luckily I can eat these any time! 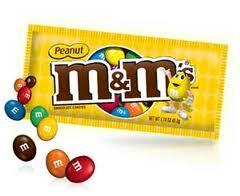 M&Ms! These I can also eat anytime, all the time. Peanut, pretzel, mint, coconut, chocolate, etc. 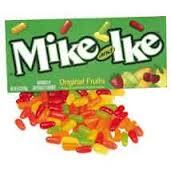 Also Mike&Ikes! My absolute fave! I hope they get back together soon. What are your fav candies? Comment below! 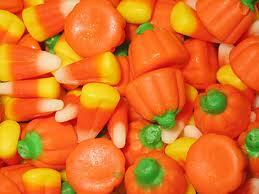 For more on candy, go to Candy, Candy, Candy! This entry was posted in Disney, Musical Stylings of Me, Musings of Me and tagged A Bugs' Life, Anchorman: The Legend of Ron Burgundy, Candy, Candy Corn, Candy Pumpkins, Candy Time, Chocolate, Chocolate M&Ms, Coconut, Coconut M&Ms, Cool People, Disney, Free Stuff!, Gumballs, Halloween, Halloween Candy, Hemlich, John Tucker Must Die, M&Ms, Mike&Ikes, Mint, Mint M&Ms, Nerd Gumballs, Nerds, Nerds Gum Balls, Opening Scene, Peanut Butter M&Ms, Peanut M&Ms, Rainbow Nerds, Songs, Sugar, Sugar Coma, The Candy Man, The Candy Man Can, Will Ferrell, Willy Wonka, Willy Wonka and the Chocolate Factory, Wonka Candy. I prepared this web portal so I am proud for staying feature the following. I’d prefer to require this opportunity to express my appreciation to work with my colleagues. 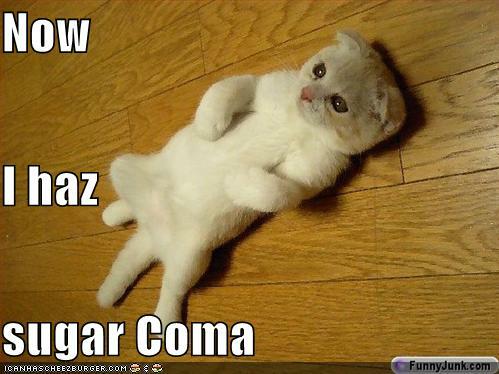 I just want to tell you that I am all new to blogs and actually savored you’re page. 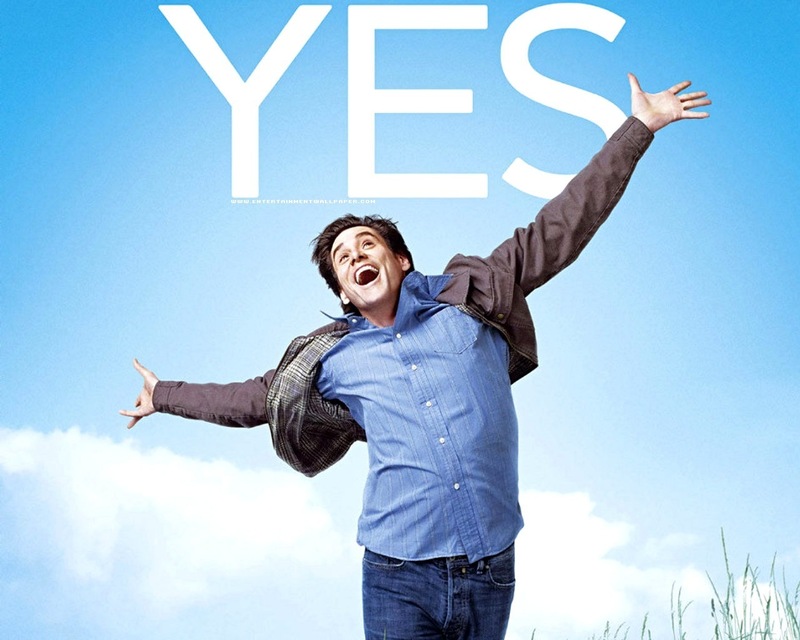 Likely I’m going to bookmark your blog post . You actually have tremendous posts. Kudos for revealing your web site.